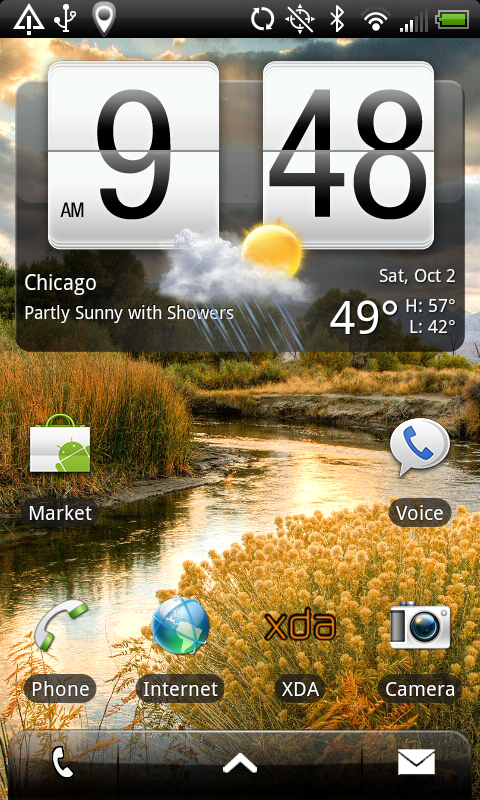 xda-developers forum member JsChiSurf has figured something out that I've been longing for since the day I went out and bought my shiny new HTC EVO 4G: how to change the buttons on the bottom of the HTC Sense homescreen. It never made sense (no pun intended) to me that the phone button be huge and in the center or that the "Add" button to even be wasting space on the launcher and, evidently, he shares that sentiment with me. What JsChiSurf has created allows for almost any combination of functions you could desire for the Sense buttons. What's more, they are all packaged as nice, flashable .zips for you to install via recovery mode. It should be noted that on initial boot, you will get a one-time force close on Rosie. I'm not sure why this is occurring, but only happens on initial boot and does not impact functionality. I will keep looking at it to try and resolve. This is great for people like me who, while loving Sense, still kind of hate the way those buttons were laid out. 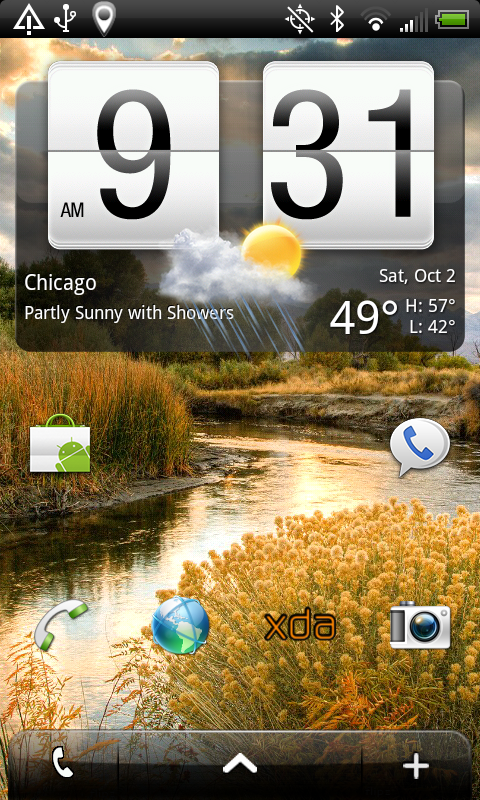 JsChiSurf also posted another noteworthy mod that removes the text from your homescreen icons. You can find that here.